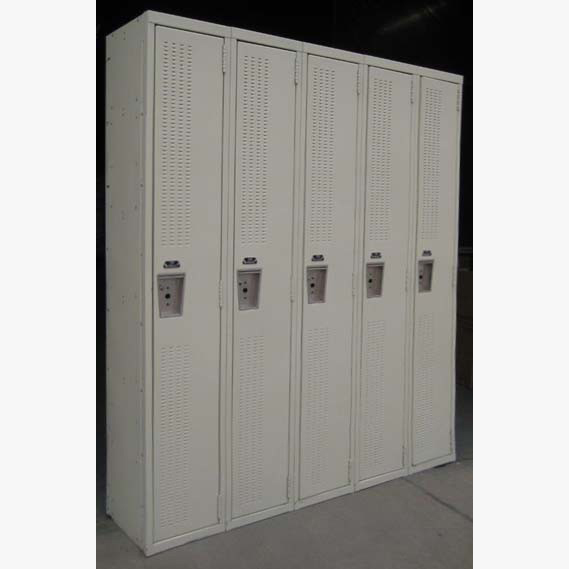 These Off White Single Tier Superior Portland are available on www.buyusedlockers.com where they have a huge selection to choose from if we need additional supplies. 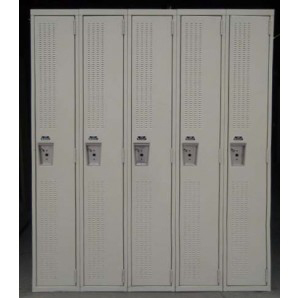 These used locker room lockers are in excellent condition and operate just like new! 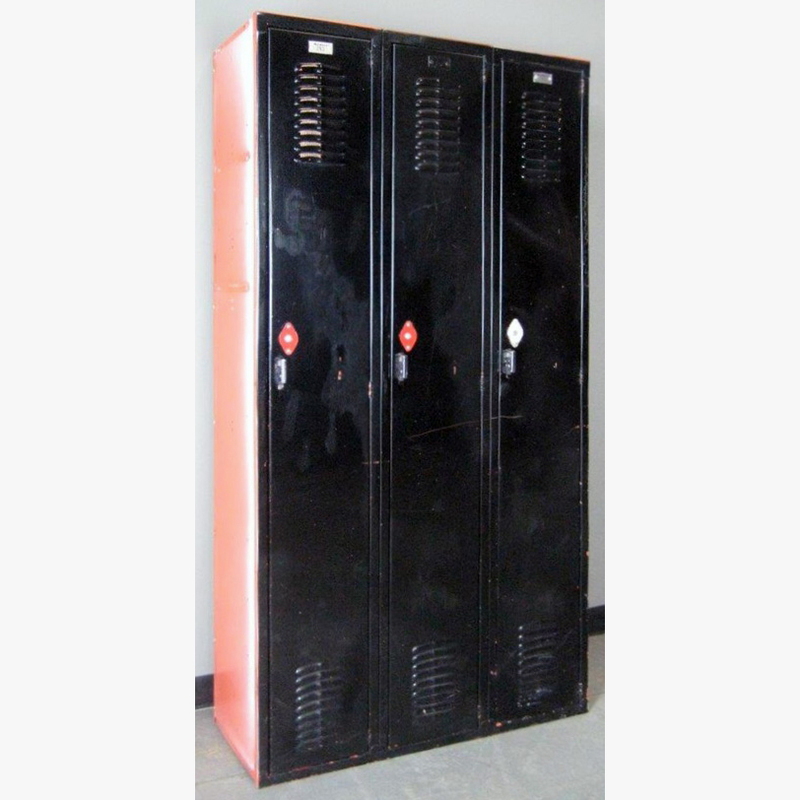 Each locker measures 12” wide x 15” deep x 72” high and includes mini louvers that run the full length of the door to allow for ample ventilation to keep locker contents dry and odor free; two upper shelves with clothing hooks underneath the bottom shelf for maximum efficiency of the storage space; and recessed handles that can be secured with a standard padlock, or can be fitted with built-in key or combination locks. 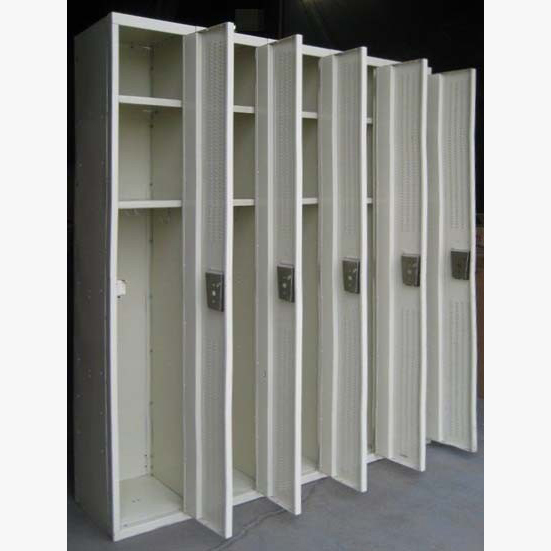 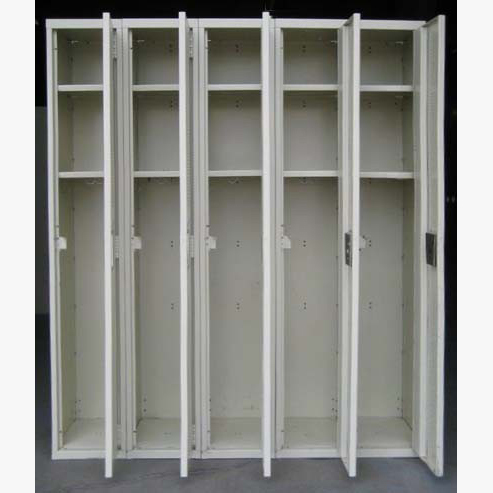 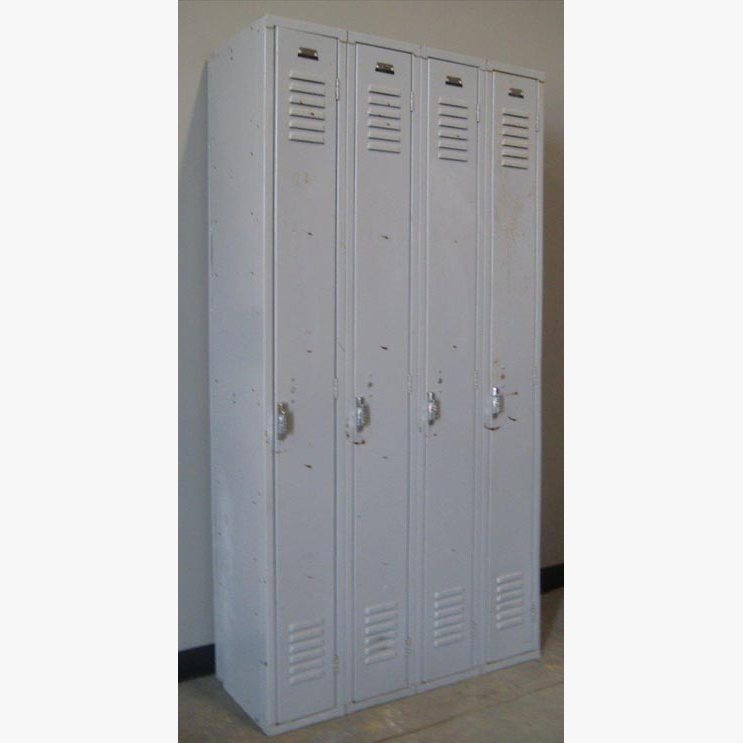 Available in a neutral off-white color, these lockers are sturdy and durable, perfect for use in a gym, school, staff room, warehouse, community center, or anywhere you need to provide secure storage for your students, employees, or patrons.